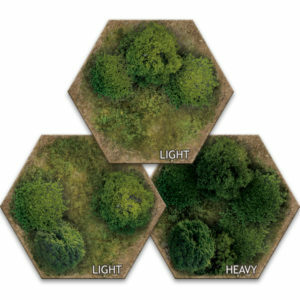 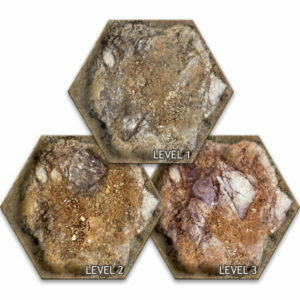 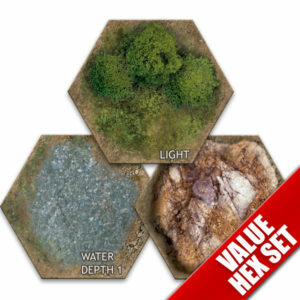 Ultimate solution for hex based games! 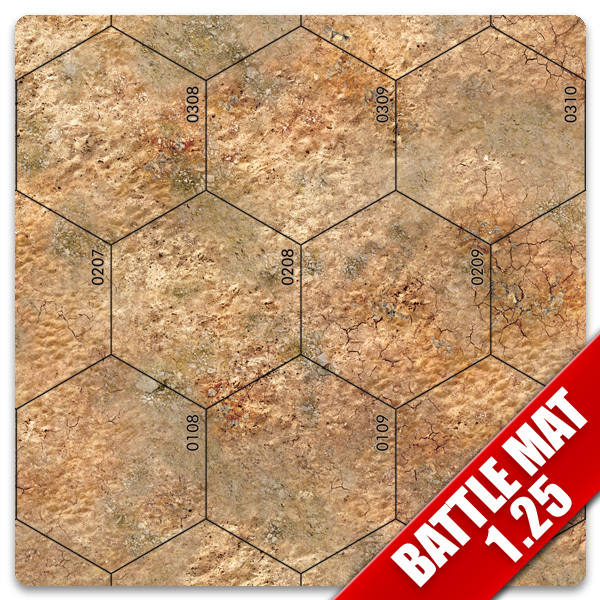 High quality rubber Battlemat with top layer made from high quality printed satin. 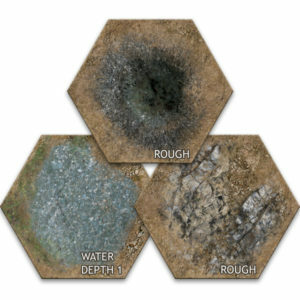 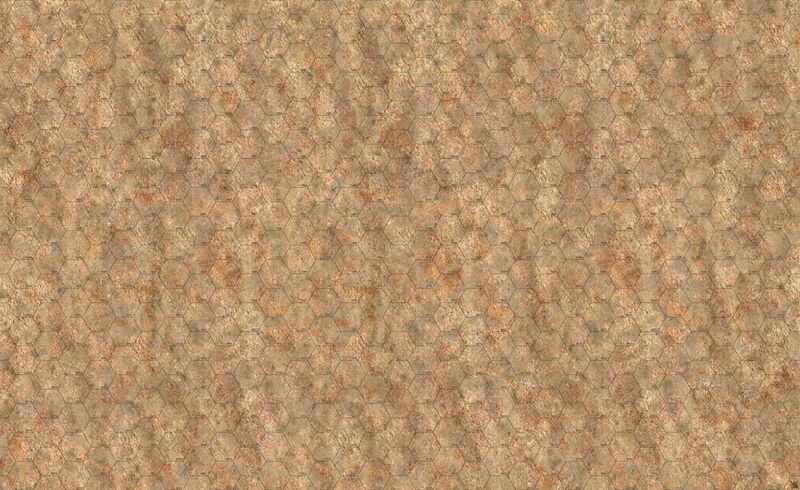 Together they make ultimate composite mat, joining great color fidelity and high quality material that is water-, crush- and fold-resistant with a non-slip surface.